It can be really hard to find healthy travel food. I love to travel! 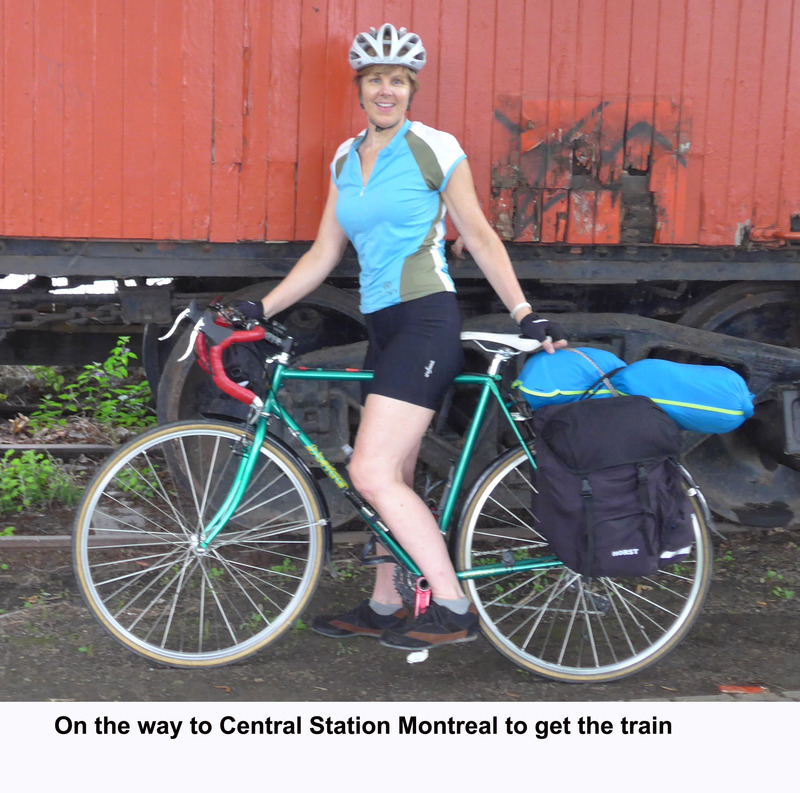 This past summer I spent 2 weeks cycle touring around eastern Canada. Such an amazing experience. 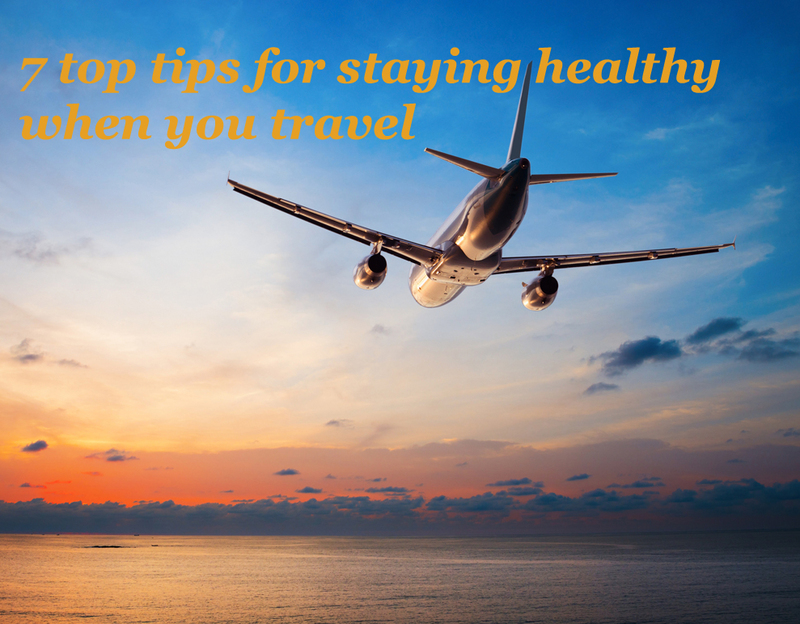 But I'm sure you'll agree, staying healthy when you travel can be a daunting task. Here are my top 7 tips to help you stay on track with eating healthy travel meals and healthy travel snacks. Planning your trip is half the fun! While deciding where you're going to go, find out if there are any healthy restaurants where you'll be headed or health food stores where you can stock up on healthy snacks and food. 2. Bring along your yoga mat, apps for yoga or relaxation, running shoes, etc. Last summer we had an awesome family reunion! My sister in law has an app called "yogastudio" on her phone. Tons of yoga classes for a one time fee of $2.50. She uses it every day to stretch after her run. And she sticks to her routine, even while away. 4 of us used her phone to do a 30 minute yoga class together on the back deck of my sister's house! 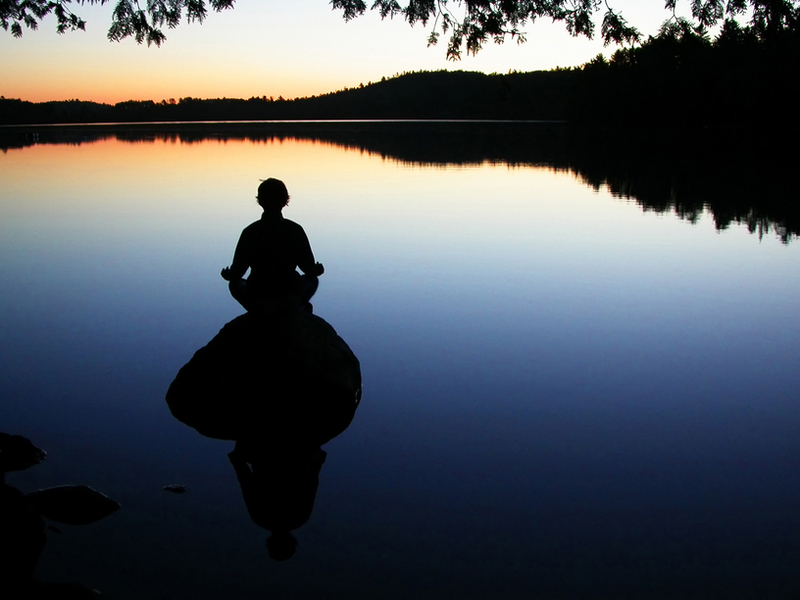 These days it's easy to bring along everything you need to relax, meditate, exercise and stretch. Just because you're on vacation doesn't mean you have to take a vacation from staying in shape and taking time to relax! Take advantage of your extra free time to do some meditation, go for some nice long walks, unwind, have a massage, completely let go! Trail mix is my go-to healthy travel snack while at home or on the road. This is something I was able to do even while traveling by bicycle as it doesn't go bad. No need for a fridge. So many people, myself included, get constipated while traveling. I've read that it has to do with feeling uncomfortable without your own toilet. In any case, I found a simple way to alleviate it. Also, make sure you drink lots of water to stay hydrated and stay regular. If you'll be staying in hotels, make sure your room comes equipped with a mini fridge and kettle. You can fill up your fridge with the home-made power bars you've brought along, fruits, vegetables, snacks you've picked up at the health food store, hummus, etc. A kettle can be used for relaxing herbal teas or to make instant oatmeal in the morning (not the sugar laden kind, plain and add in fresh or dried fruit.) 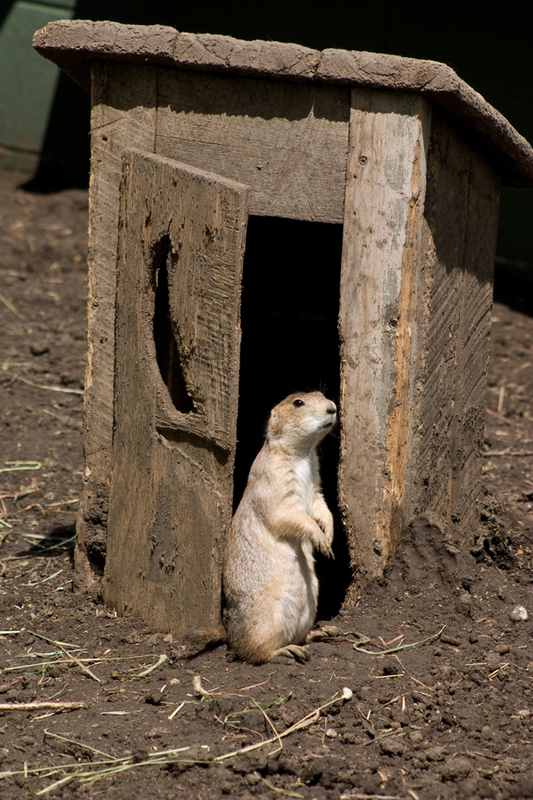 Or, even better, Nature's Path makes a super healthy instant hot cereal called Q'ia, try it! Before traveling by bus or coming back home by train I hit the grocery stores for some huge salads. These freshly made salads were super economical and more healthy than most any meal you might grab on the go. 7. Yes of course, deviate a little and enjoy savoring the local specialties! Yes, when I travel I do enjoy many foods I usually don't eat at home! The main thing is to stay healthy most of the time and Have Fun! 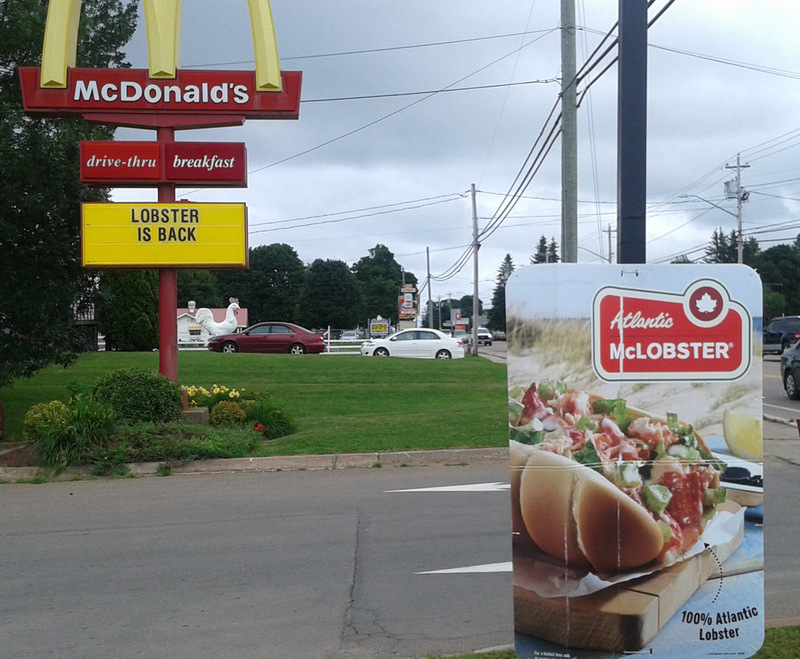 But please don;t eat at McDonalds, even if they have McLobster!